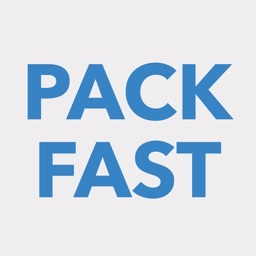 PackFast is packing list creation made easy. 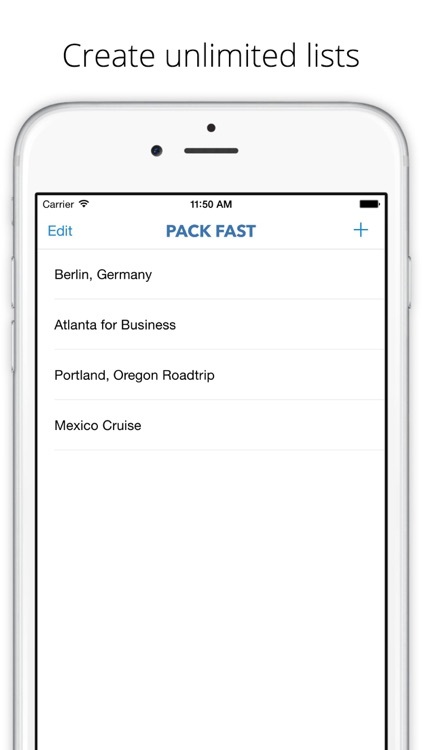 We created PackFast for travelers who want to quickly create a list with no fuss. 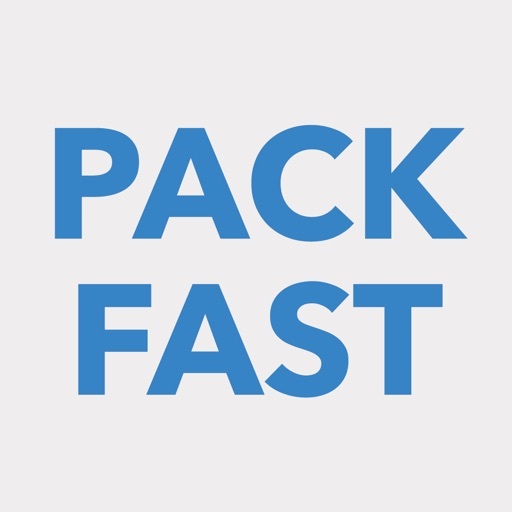 With PackFast, you can create a whole packing list in under 30 seconds! 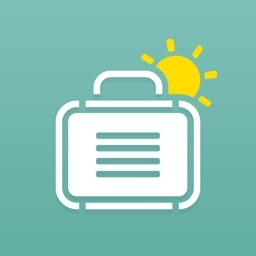 You tell us which activities you're planning, we'll check the weather and build you an entire packing list! Single tap to edit an item. Single tap to add a quantity to an item. 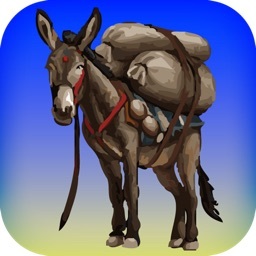 Double tap to decrease the quantity of an item. 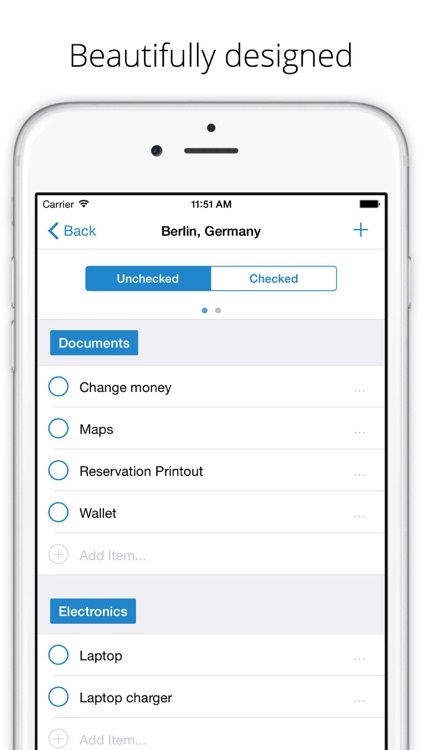 Tap and hold to reorder your items in your list. Whether you are traveling for business or pleasure, PackFast will help get you packed fast. 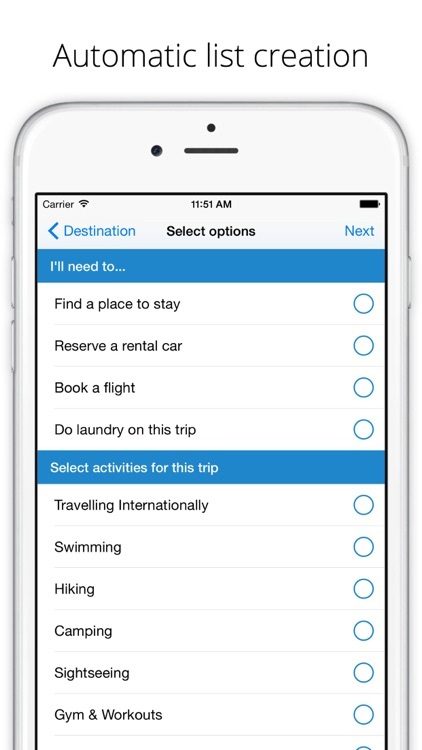 You can now search and add activities to your list. 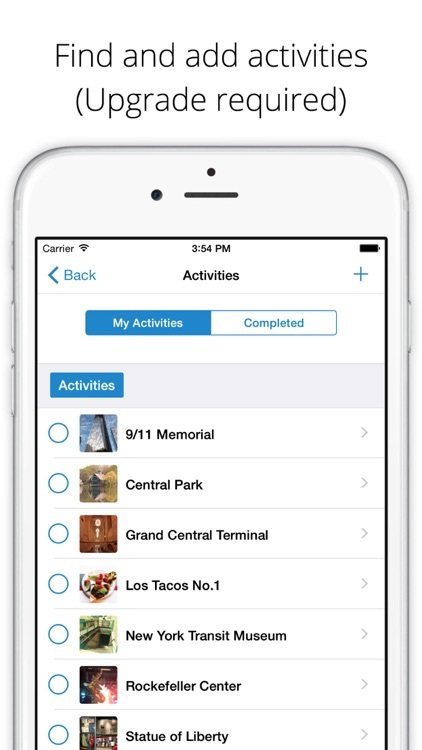 Easily search your destination city for fun things like Landmarks, Museums, Parks, Restaurants and more. 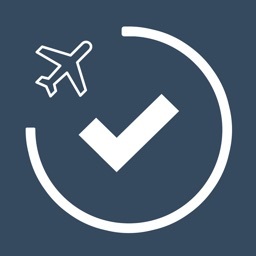 Easily get routing and point of interest information about your activity. Have a question or need help? 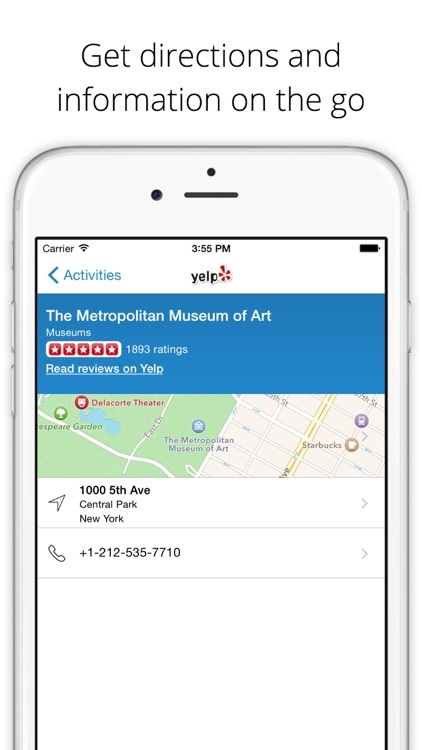 No problem, you can always reach us via in-app chat.